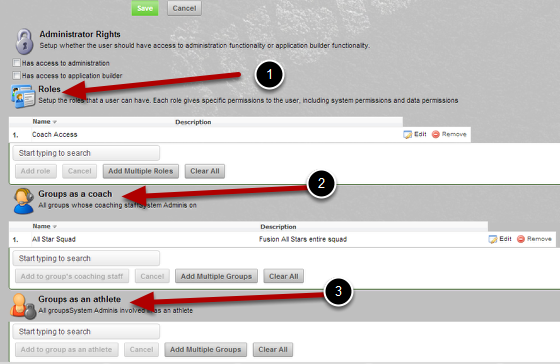 When you viewed a users details on the Admin Tool, there was no clear layout for the permissions or groups. This has been amended. Click to access the users details. 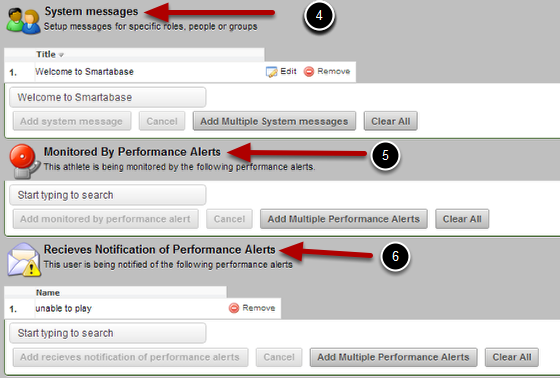 Most users will not have any permissions in this list. Next: What is a user?